The Scout Association believes in recognising the achievements and commitments of the Leaders and volunteers through awards that are made for gallantry and meritorious conduct, and outstanding and excellent service. I am very pleased to announce that today the West Sussex Roll of Honour has been published and two of our Leaders have been recognised for their dedication and long service. Andrew Eastman (Drake Explorer Leader) and Keith Prior (District D of E) have both been awarded the Silver Acorn. 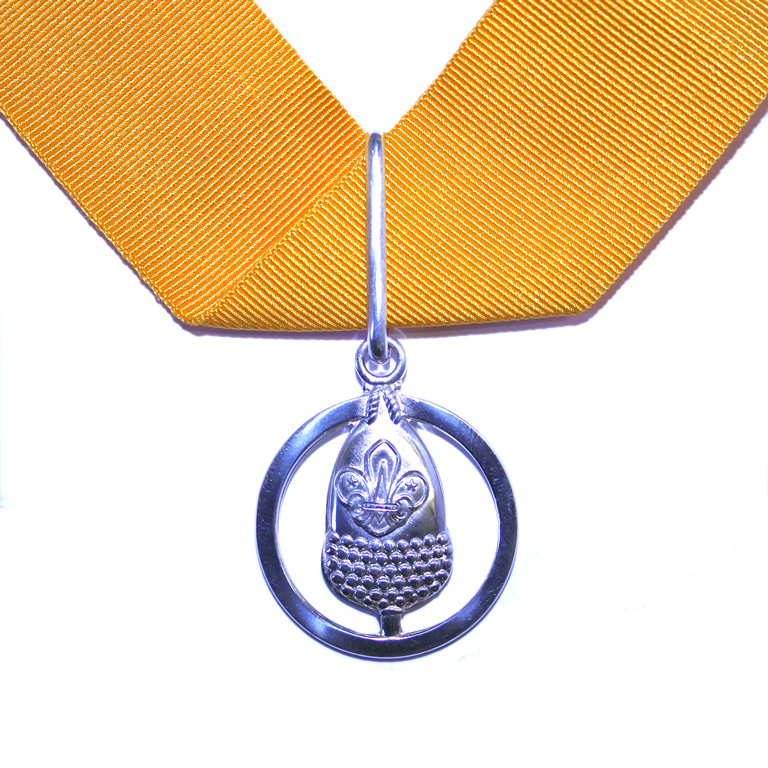 This is awarded for more than 20 years of specially distinguished service. They will receive this from the Lord Lieutenant of West Sussex later in the month and I’m sure you will all join me in congratulating them, and thanking them both for all their time they dedicate to the Young People. They will also be invited to attend the national St Georges Day Parade at Windsor.